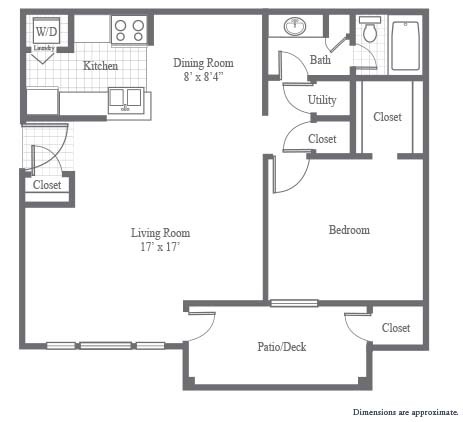 Dunwoody Ridge offers apartments in both Classic and all-new Deluxe apartment interior finishes. 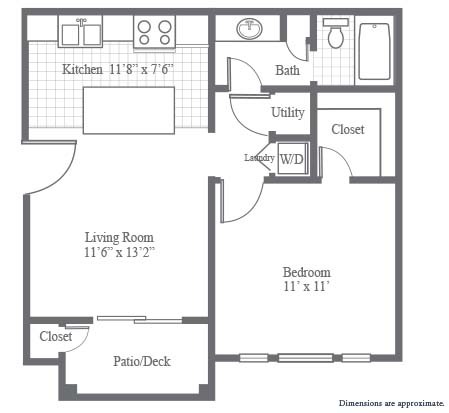 (See photos of the Executive One Bedroom for images of Deluxe finishes.) 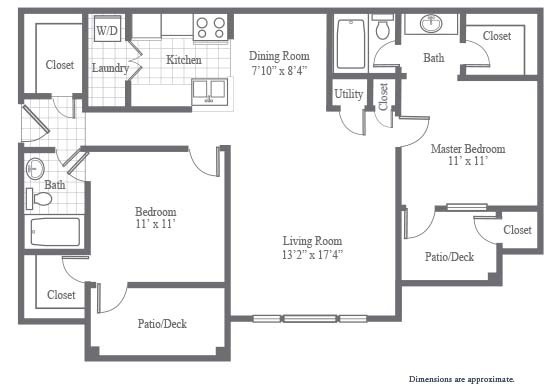 When checking apartment availability at the links below, the word “Deluxe” will be included in the description of newly renovated apartments; all other apartments are Classic apartments. Our Deluxe finishes are very popular, and are often pre-leased, so please contact us if none are listed as immediately available. We are constantly delivering apartments with these exciting new finishes, and would be pleased to deliver one in a floor plan and location of your choice! *This offer is on a 12-month lease at Dunwoody Ridge signed within 90 days, and is in addition to any other discounts or specials.